The Communist Party of Ireland welcomes the passing by the Seanad of the Control of Economic Activity (Occupied Territories) Bill, introduced by the independent senator Frances Black. The vote of 25 in favour and 20 against is an important and significant first step in what will be a very tough battle to get it through the Dáil and make it the law of this state. The main opposition to the bill came from the Government party, Fine Gael. The bill, if it becomes law, will prohibit the importing of goods or services from illegal Zionist settlements in the occupied Palestinian territories, which violate the Geneva Conventions. The bill was carried despite intense lobbying by the Israeli embassy and its sponsored organisations, and by the US embassy. 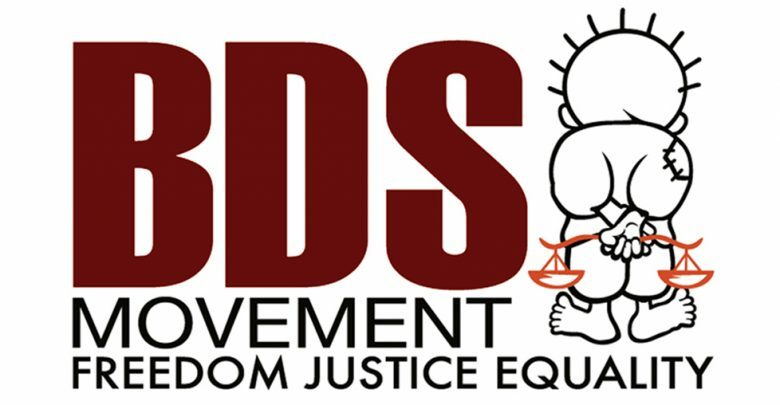 The reaction of the Zionist apartheid state to the bill shows clearly the central importance of the Palestinian-led boycott, divestment and sanctions (BDS) movement, and how seriously concerned it is about global people power. 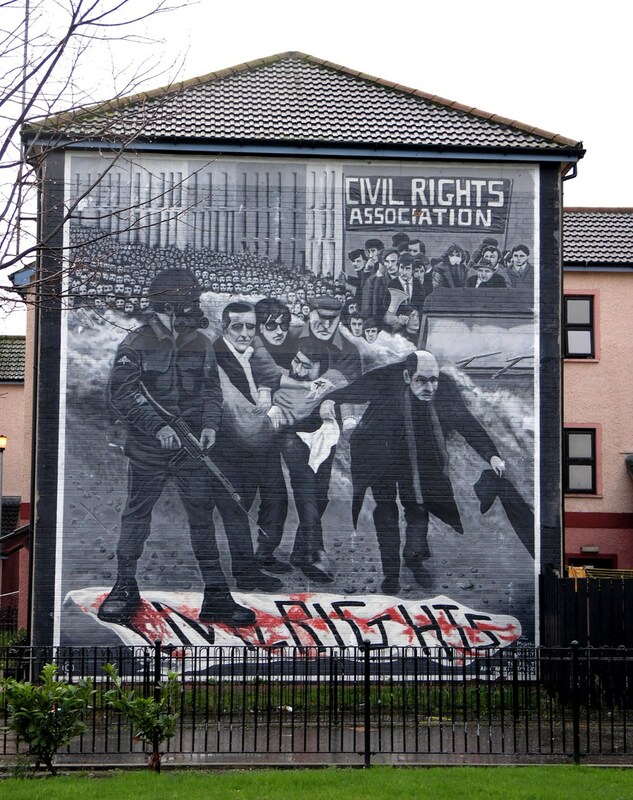 A further reflection of people power has been that so far seven local councils have voted to support the BDS movement, including Dublin City Council (the first capital city in the EU to take this stand), Derry and Strabane District Council, Galway City Council, Donegal County Council, Monaghan County Council, Mid-Ulster District Council, and Fermanagh and Omagh District Council; and the number is growing. The growing campaign is a result of the efforts of the Ireland-Palestine Solidarity Campaign and the thousands of activists in Ireland who support the Palestinian people’s resistance. The Government’s attempts to hide behind the European Union in its opposition to the bill, by saying that the EU has competence in matter of foreign trade, exposes further the dependence and beholden relationship of the Irish state to the EU. Popular sentiment and support for the Palestinian people among the Irish people helped propel this bill through the Seanad, and can succeed in pushing it through the Dáil. The continued resistance of the Palestinian people and the growing success of the BDS campaign will force the Zionist state and its international allies to end the occupation and to allow all Palestinian people to return to their homeland.